Blue Moon Takes Refuge in Safe Harbor. Will Tito’s Be Able to Dock Alongside? A federal judge in California tentatively dismissed a class action suit against MillerCoors on Wednesday. Plaintiffs in the suit—a class of Blue Moon purchasers—alleged that MillerCoors misled consumers into believing that Blue Moon is a “craft beer” by stating on the label that it is brewed by the “Blue Moon Brewing Co.” and by advertising it as “Artfully Crafted.” This ruling could become final as soon as today’s hearing. 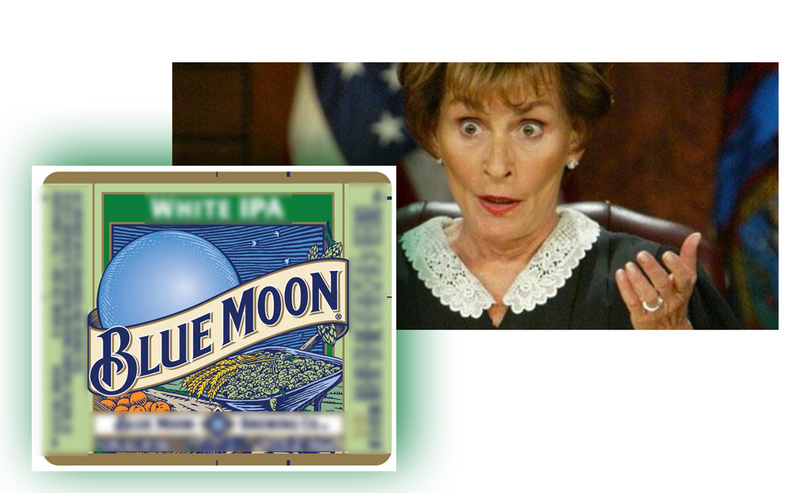 Judge Gonzalo P. Curiel of the U.S. District Court for the Southern District of California framed the issue narrowly: The question is whether MillerCoors is “specifically authorized” to list “Blue Moon Brewing Co.” as the manufacturer of Blue Moon on the beer’s labels. Judge Curiel answered that question in the affirmative, finding that Alcohol and Tobacco Tax and Trade Bureau (“TTB”) regulations “specifically permit a beer bottle and outer packaging to show, by label or otherwise, the name or trade name of the brewer.” Noting that California allows the “true name of a manufacturer” to include a “duly filed fictitious business name,” Judge Curiel held that MillerCoors’ use of “Blue Moon Brewing Co.”—a name properly registered as a fictitious business name in California—is specifically authorized by federal and state regulations. Accordingly, TTB’s approval of the Blue Moon label provides MillerCoors with a “safe harbor” from this type of litigation. In Hofmann v. Fifth Generation, Inc. [involving Tito’s “Handmade” Vodka] the district court found the safe harbor doctrine did not apply where a vodka product was labeled as “[hand]made.” The [Hofmann] court found that no TTB regulation specifically authorized the use of “[hand]made” on the vodka’s label, and that it was “not clear that such representations are necessarily within the TTB’s regulatory purview.” [The court in Nowrouzi v. Maker’s Mark Distillery, Inc. reached the same conclusion.] 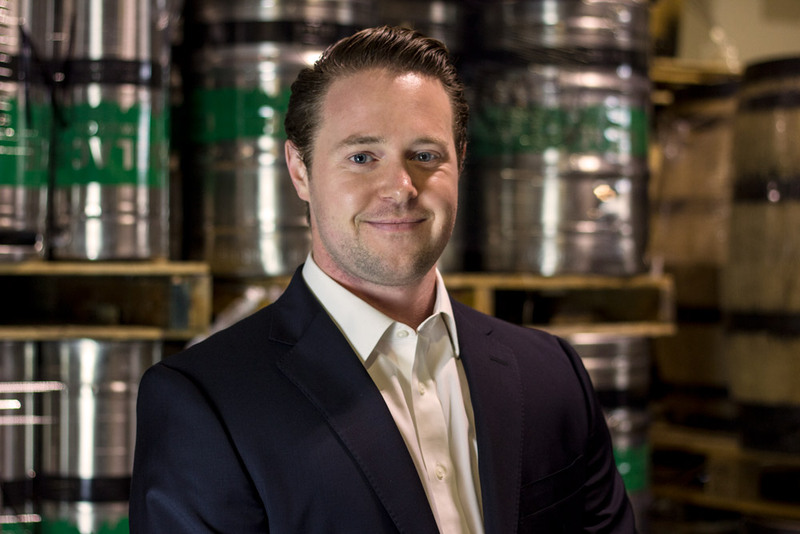 By contrast, here, federal regulations specifically address which brewer name is permitted to appear on a beer’s label bottle and case or shipping containers. Judge Curiel’s decision suggests that in cases where TTB has duly applied specific regulations, courts will defer to TTB pre-approval and will apply the safe harbor. On the contrary, where TTB does not have specific regulations in place, courts will be skeptical of TTB pre-approval and may require the defendants to show that TTB actually reviewed and approved the statements at issue. The forthcoming decision in Hofmann should shed more light on this particular issue. * Not really Judge Curiel, in photo above.